Bavsound: Amazing sound in your BMW + Nextzett car care products sale! 1. 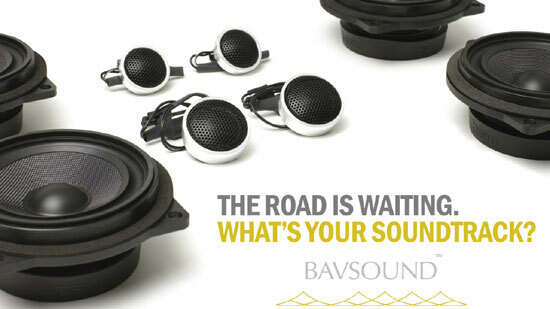 Bavsound's Stage One replacement kits include absolutely everything you need for crystal clear sound in your car. The speakers in the Bavsound Stage One Speaker Upgrade produce higher quality sound and a wider range and more balanced reproduction of the bass and treble you're currently missing. That's because, unlike your factory BMW speakers, they use proven audio technology: woven fiberglass cones, butyl rubber surrounds, and silk composite tweeters. They've engineered their high-quality speakers with the same unique size, shape, and connectors as your factory BMW system which means installation is a simple plug-and-play replacement - installation takes just 3 hours or less! *While supplies last, the first 30 kits will receive a FREE 31-piece Interior Disassembly Tool Kit as well! 2. 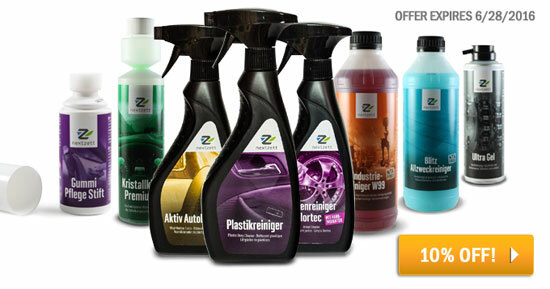 Also, right now the entire line of German-made Nextzett car care products is 10% off! This includes Perls Shampoo, Blitz Cleaner, Cockpit Premium, ColourTec Wheel Cleaner and the ultimate in rubber protection, Gummi Pflege! There are plenty of other products too, all designed to restore any surface on your vehicle to its original luster. For 10% off, enter promo code NEXT10 at Step #4 during checkout where it says, "Have a Promo Code? Apply it now." Free Jack Pad with Your 'Dream Floor Jack' Purchase For Your 5 Series! Quick Reply: Bavsound: Amazing sound in your BMW + Nextzett car care products sale!